The TPR Injection Moulding Machine, offered by us, is precision engineered and designed with full perfection by our team of professionals having in-dept knowledge. 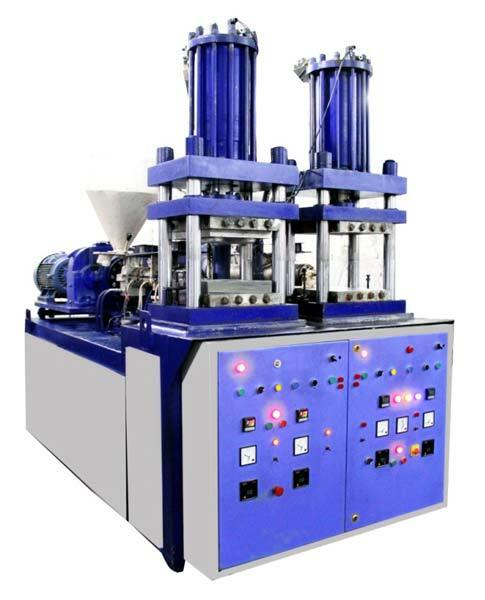 We are a top-notch Manufacturer and Supplier of TPR Injection Moulding Machine from Delhi, India. It is robust constructed, compact in design, non-corrosive having longer service life. Buyers can purchase the Moulding Machine from us in bulk quantities as well and at the most discounted prices.